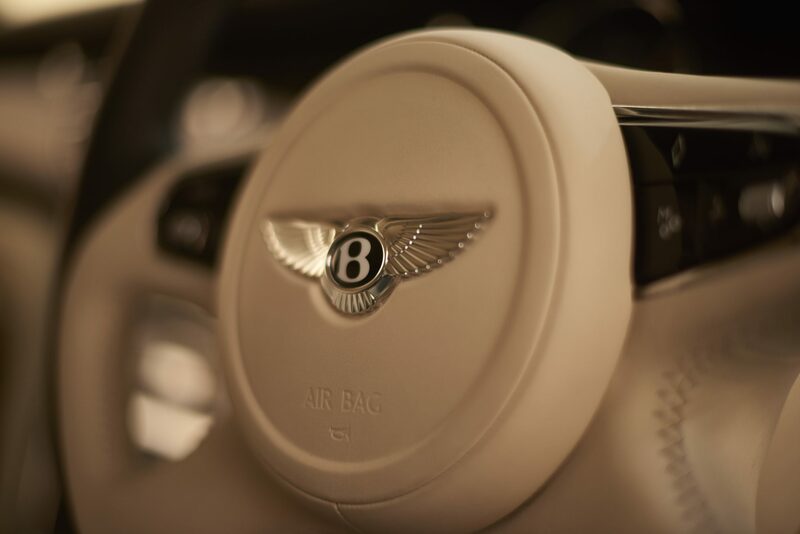 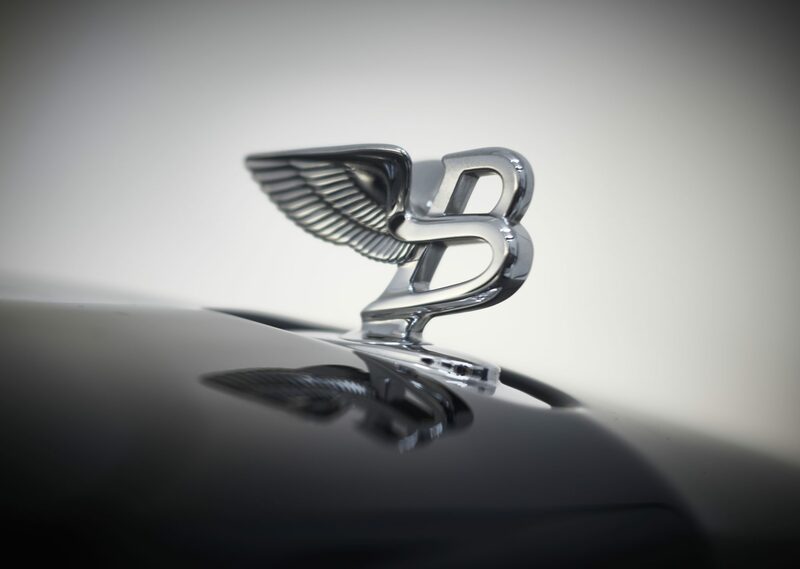 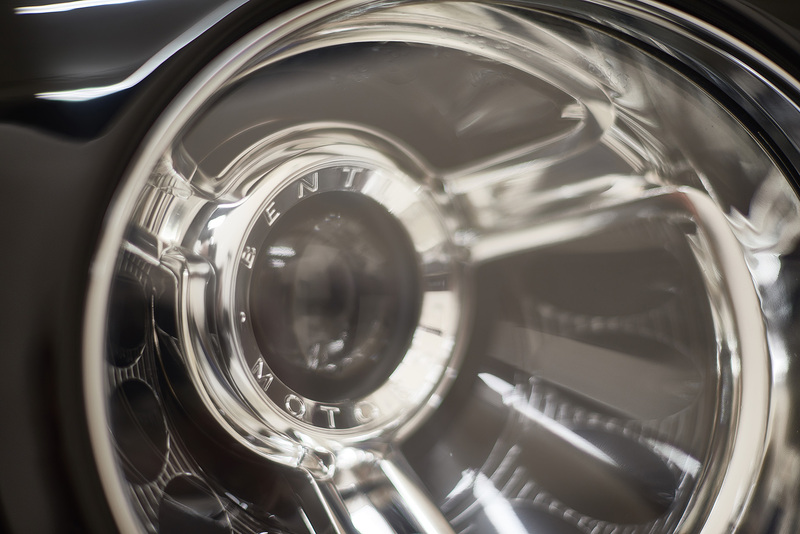 The definition of Bentley craftsmanship, the iconic Mulsanne is the embodiment of luxury and power. 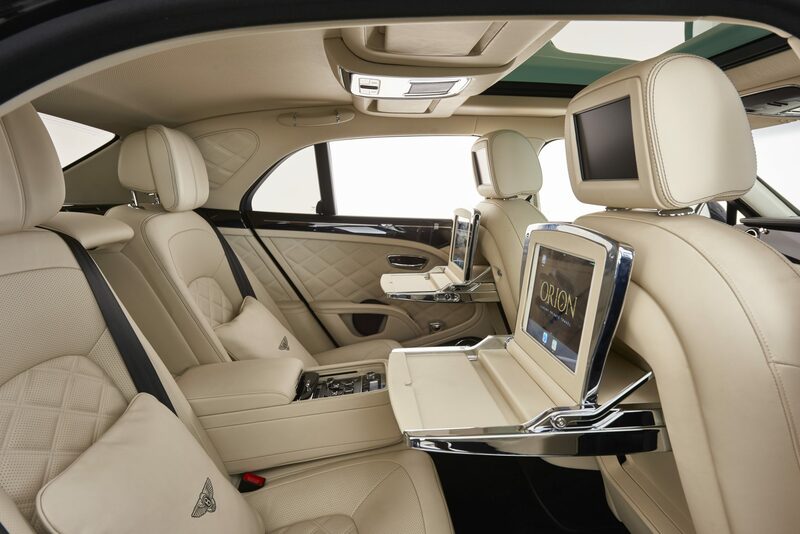 The sleek design and impeccably well-appointed interior does not disappoint nor does its performance on road. 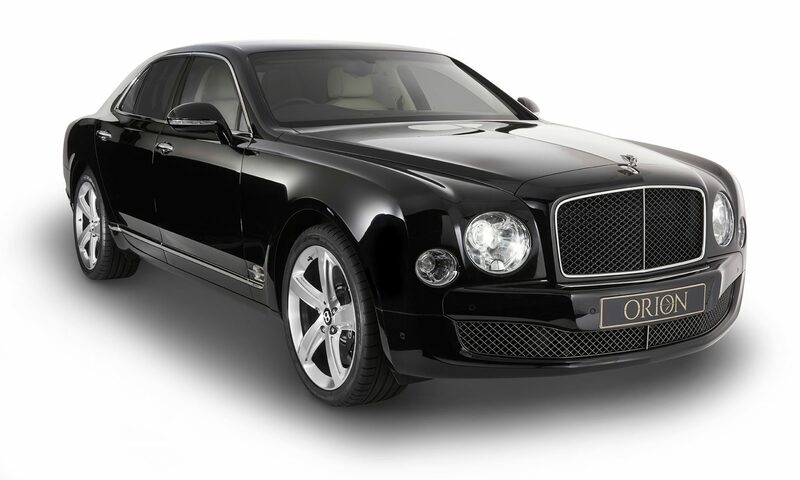 Faster and more powerful than rival models the Mulsanne is named after the Mulsanne corner of the Le Mans racing circuit; a testament to its superiority. 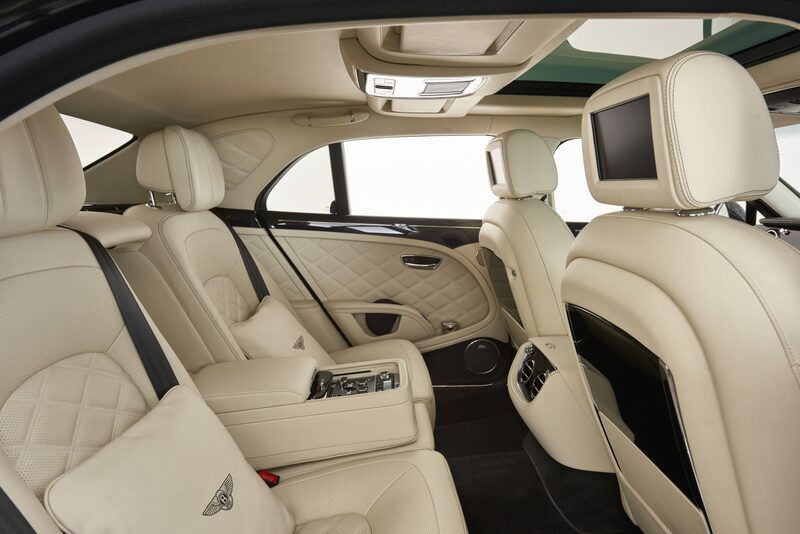 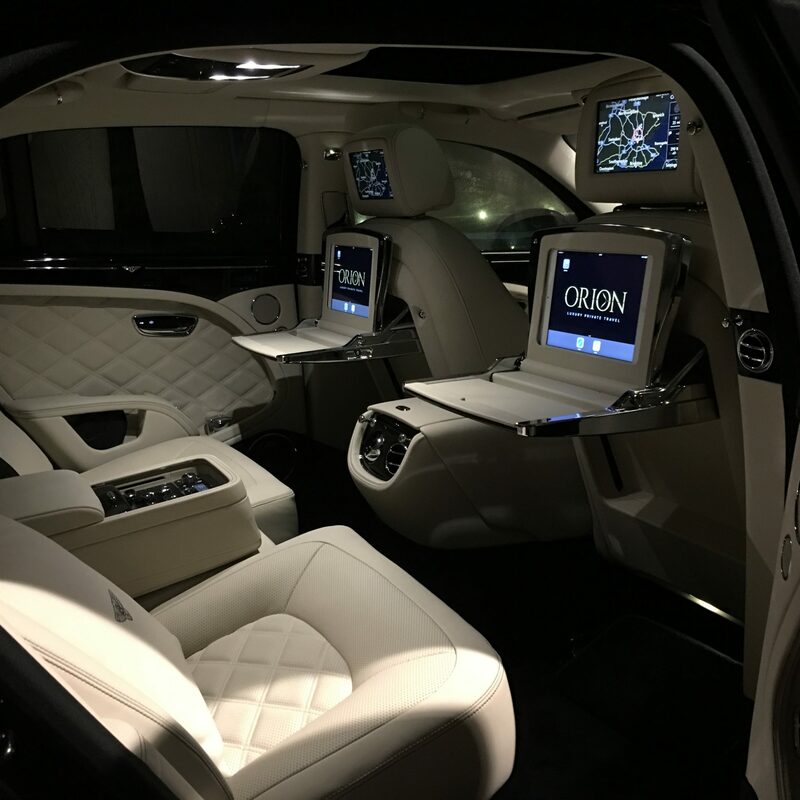 With hand finished wood trim and calf hide leather interior the Mulsanne offers a lavish and extraordinarily comfortable ride.